Offering you a complete choice of products which include aluminum small point load cell and single point aluminum load cell. 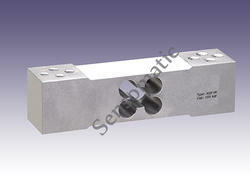 We are a leading manufacturer and supplier of Aluminum Small Point Load Cell. 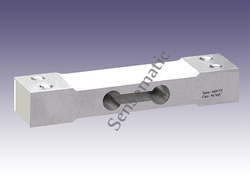 We Provide you the best range of Single Point Aluminum Load Cell. Looking for Aluminum Small Load Cell ?